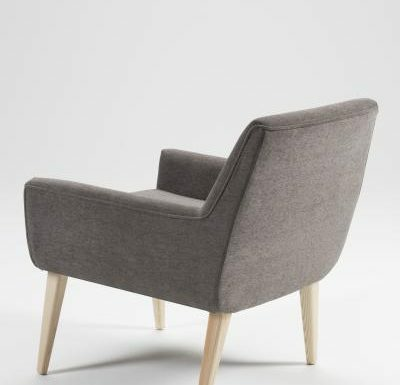 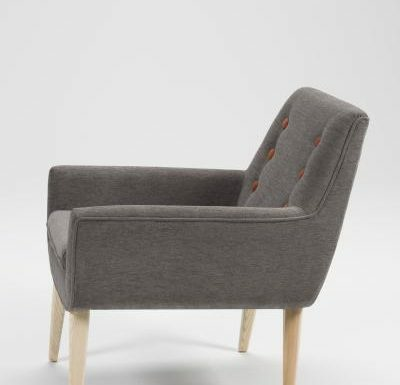 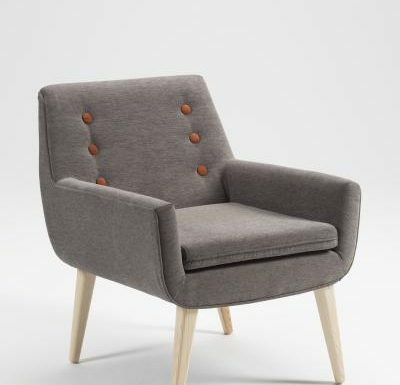 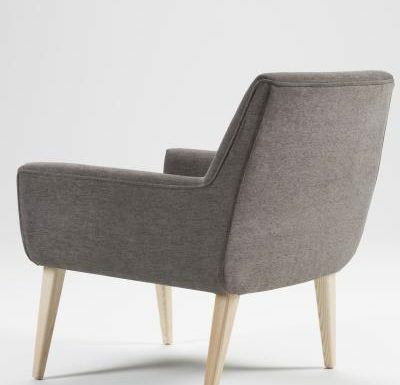 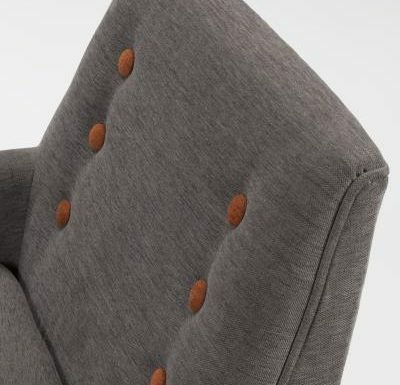 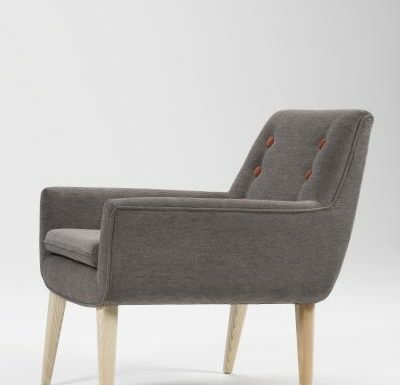 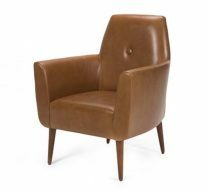 Contemporary armchair. 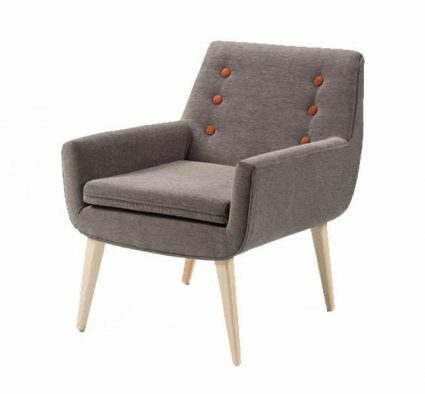 Beech leg frame available with stains and colours from range or specify. 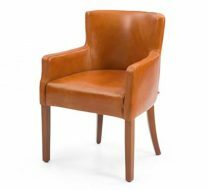 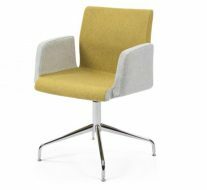 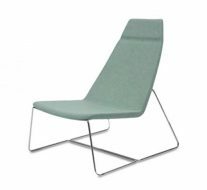 Upholstered to standard ranges or COM.